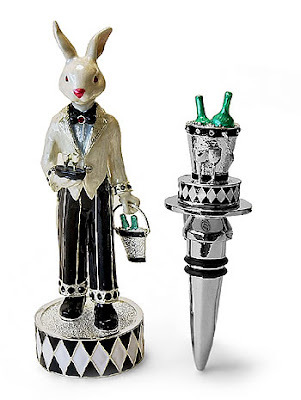 Here is a collection ‘Creative and Cool Bottle Openers’ from around the world. 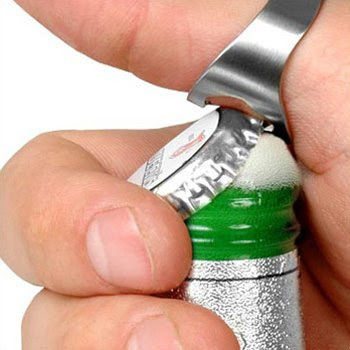 A ring that's a bottle-opener, costs $9.95. 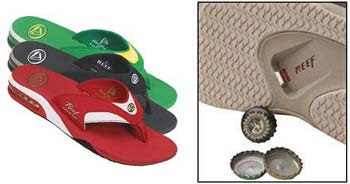 Sandals with a built in bottle opener, costs $45.95. 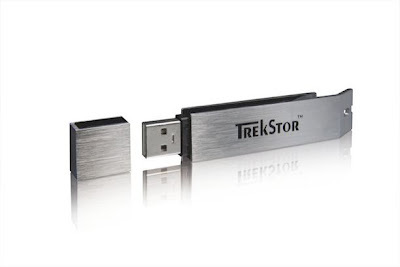 It starts at 6.99 euros for the 1GB model and 49.99 euros for the 16GB one. 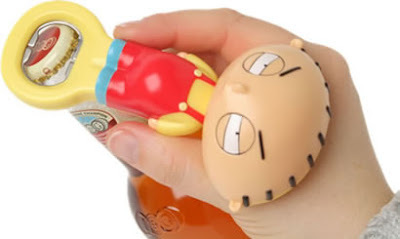 Family guy talking bottle opener costs £8.95. 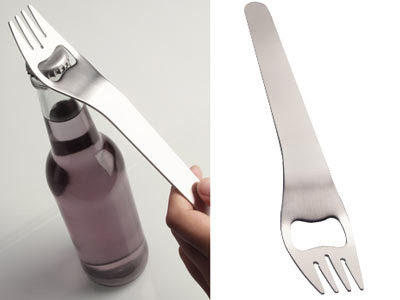 It's a bottle opener, and it's fork and costs $7.99. 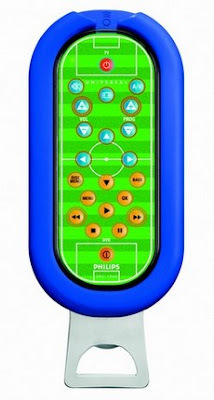 This special edition costs £5.95. 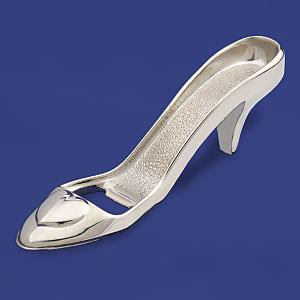 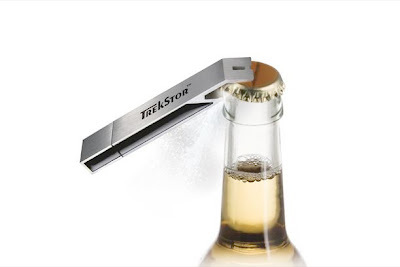 With this one you'll always have a bottle opener ready, costs $9.95. 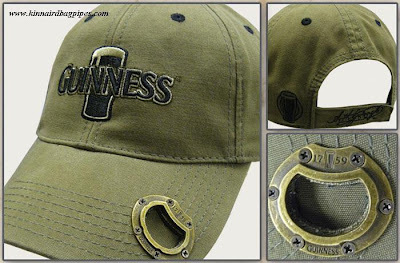 This one costs € 10.00. 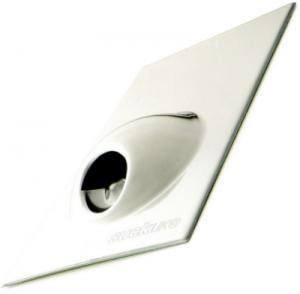 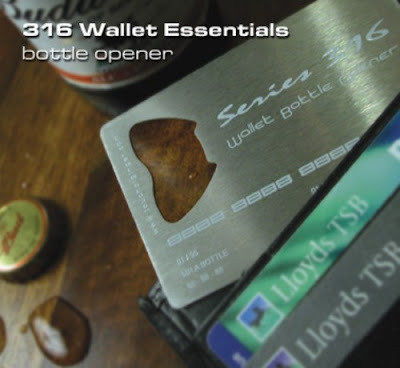 You can attach the stainless steel bottle opener to your fridge securely, costs £14.95. 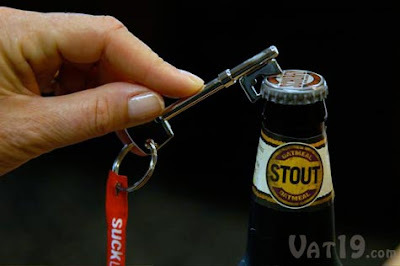 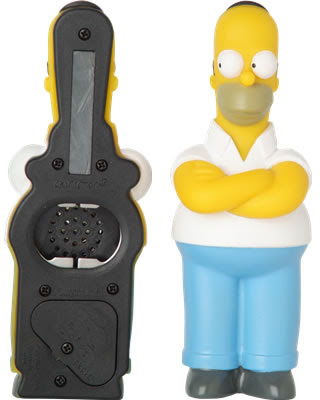 Don’t miss to check out “Creative and Cool Bottle Openers – Part: 1| 2| 3”.